Innocent Tshilombo, a refugee living in Kenya, pursues online credentials from MIT while also empowering those around him. For the past eight years, Innocent Tshilombo has worked in humanitarian supply chain management, learning on the job at a refugee camp in Kakuma, Kenya. Each year hundreds of local junior high and high school students visit the campus in Cambridge to take part in MIT’s Spark and Splash programs. Kalyn Bowen, a first-generation college student who emigrated from Japan as a teen, is a computer science major with a love for learning languages. Bowen has recently interned with a company helping build apps for tutoring and teaching children with no English background how to code. The MIT Integrated Learning Initiative (MITili) has provided nearly $1M in funding this year to six research projects. MITili recently met with each team to inquire about the progress of their research, discuss ways their findings can be shared at the end of the year, and consider any collaborations that might grow through cross-team discussions. 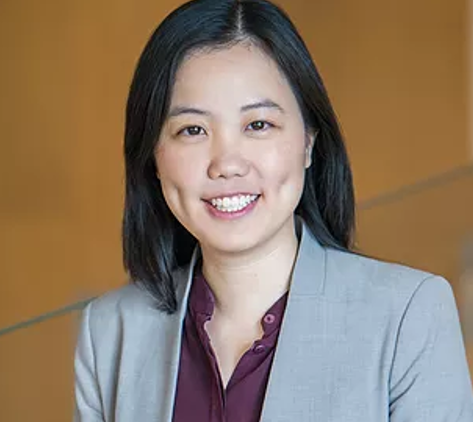 Angele Law is an MBA candidate at MIT Sloan School of Management. She is an Edtech Sector Practice Co-Leader at Martin Trust Center for MIT Entrepreneurship and a Co-President at Sloan Education Club. 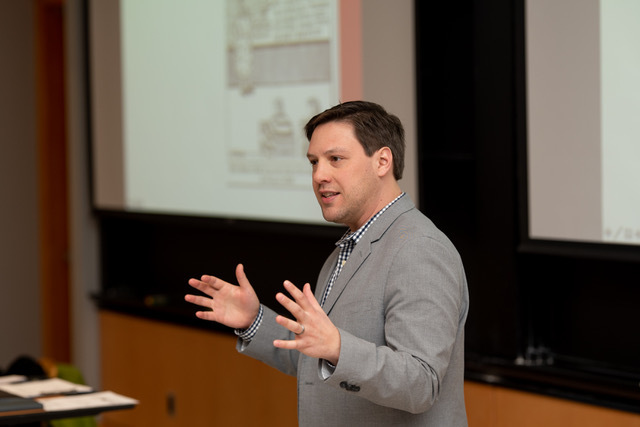 An impressive cross-section of professionals, students, and educators joined MIT Open Learning Senior Learning Scientist Aaron Kessler for a workshop titled “Applying Learning Sciences to Instruction” on Wednesday, at MIT’s annual Festival of Learning. 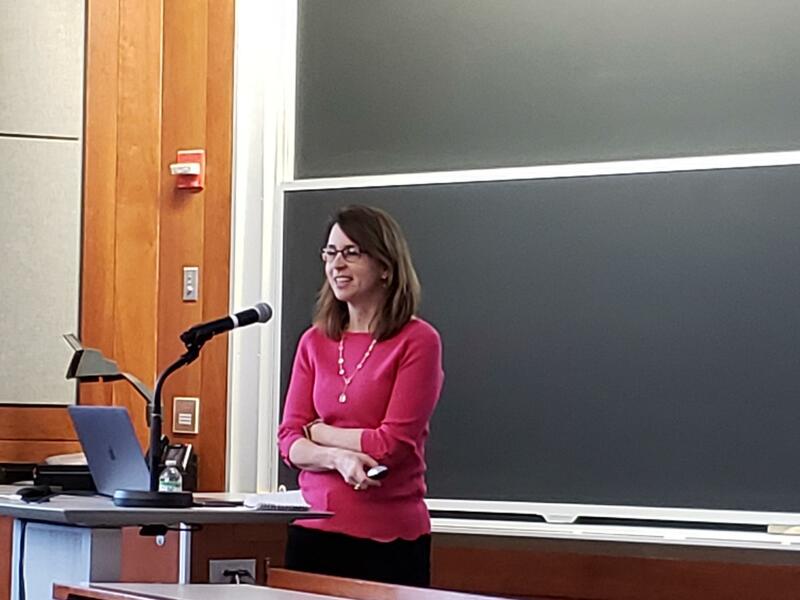 The MIT Teaching and Learning Lab hosted another Speaker Series this afternoon featuring the Associate Dean of Faculty Development at Minerva Schools, Kara Gardner. If you’re not familiar with Minerva, it is a new type of higher education that provides students with more autonomy than the typical four year school. Louisa Rosenheck is a designer and researcher of educational technologies in the MIT Education Arcade and Open Learning. 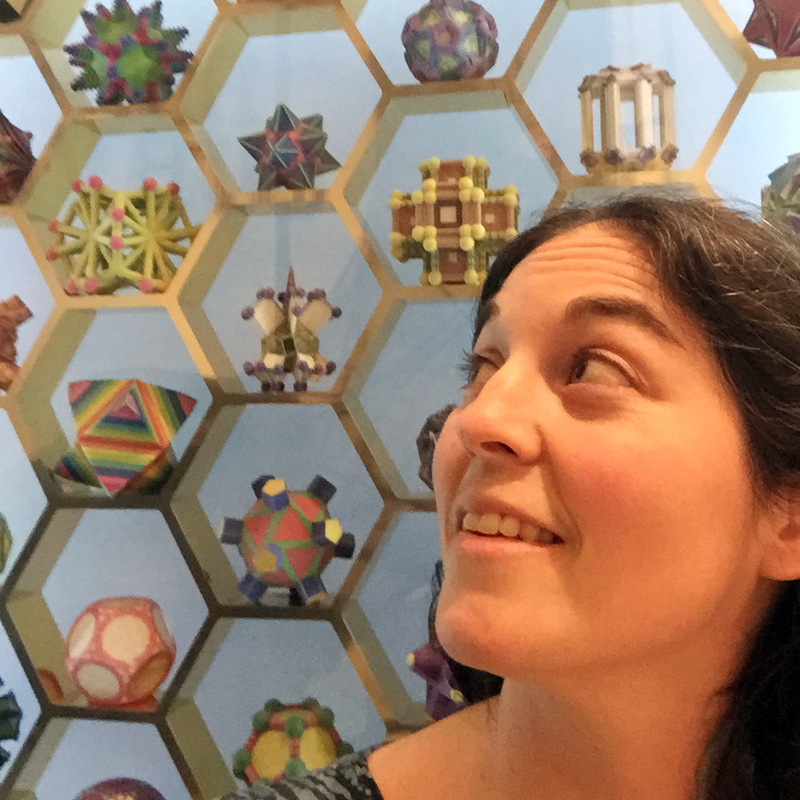 She manages the design, content, and development of educational games and simulations, and oversees the research on how games can be effectively used in both formal and informal educational settings. Can you measure curiosity and creativity? MIT researchers say yes. 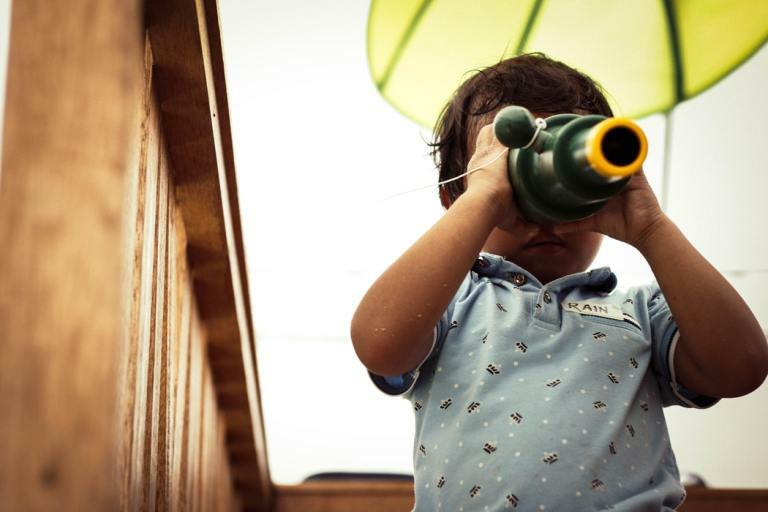 Research scientists YJ Kim and Louisa Rosenheck sat down with ClassDissmissPod to discuss how game-based assessment could help educators measure curiosity and creativity. Listen here.